Customer testimonials are best implemented by creating a custom content type, so each testimonial is its own content page that is called via a thumblist. First, set up the content type. Call the name of the type testimonials & the unique code to be the same, all in lowercase. Then set up the following fields: short_description1 as the Customer name & the description_1 field for the testimonial itself. Remember to hide the fields that will not be in use to make it easier for the customer to set up this data in the future. After saving, go to the newly created content type and create a new page. 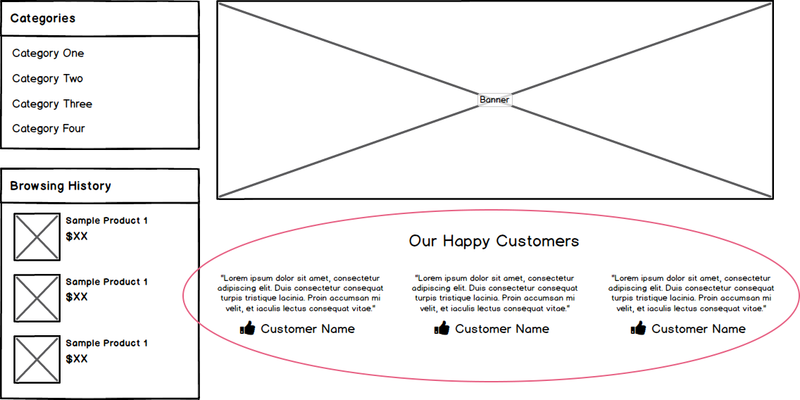 Give the Testimonial a title, keeping in mind that including it on the front-end is optional. Otherwise include the testimonial, the customer name, and in this example, an image as well. Now that the data is set up, implement the code. The following list data will need to be pasted in the desired location to display the testimonials. If using the image code, additional styling will be required. This styling works best with square images.